A lack of sleep doesn’t just ruin your mood—it could also be damaging your waistline so much so that experts now give ‘SLEEP DIETS’ for weight loss. But there are lots of other dreamy benefits to getting a great night’s sleep. 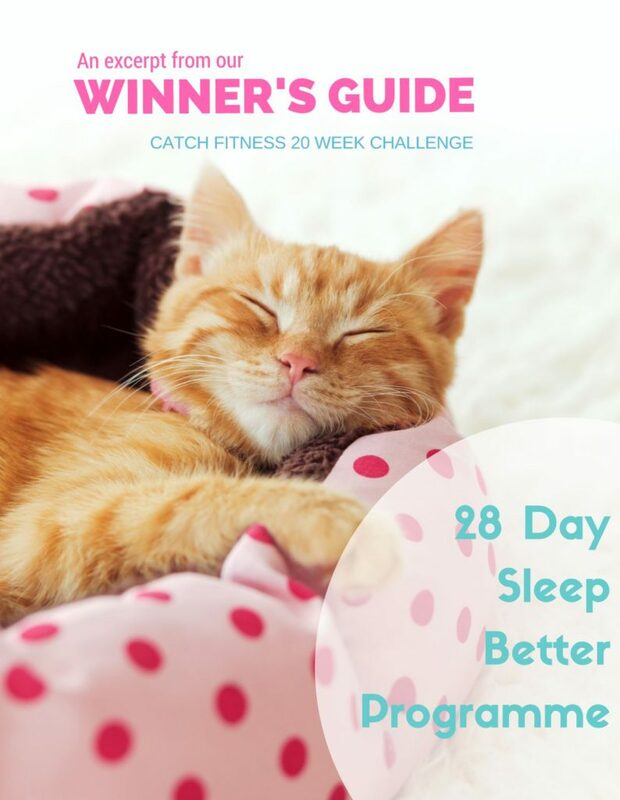 In this little e-mag we’ve included a collection of proven sleepy and tips to help you get quality zzzz’s.